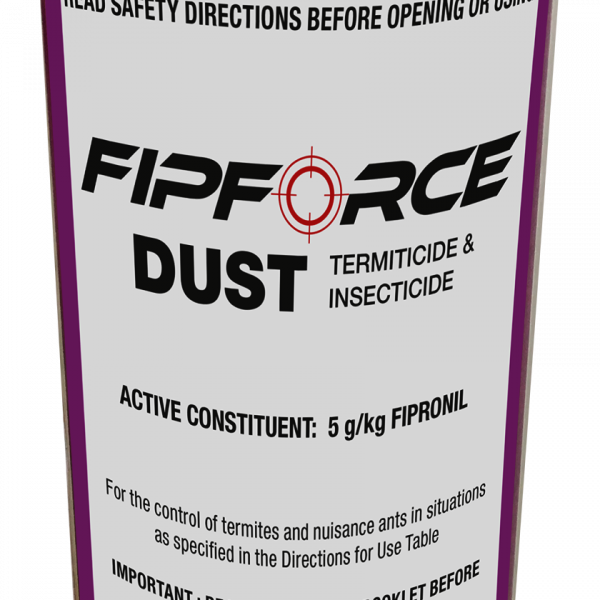 FipForce Dust is applied through a hand duster to help in the control of Termites and Nuisance ants. It has a mineral based carrier which flows extremely well and is less susceptible to moisture than cellulose based dusts. Less moisture build-up means less clogging of the application procedure.